Olney Prepatory School Wins Earth Day Contest - Planet Aid, Inc. 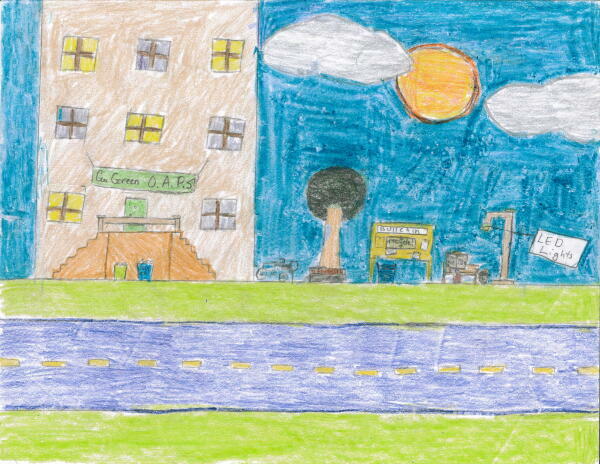 The amazing artists at Olney Adventist Preparatory School showed their stuff in Planet Aid's Earth Day contest. Three students won first prize in the kindergarten, 4th, and 6th grade categories. As an additional treat, the students were honored on Gazette.net. If you would like to see their work and the other award winning artwork please visit our Contest Page.